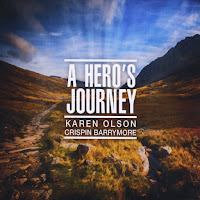 Karen Olson has released a new album titled A Hero’s Journey. Most recently I featured a select track on my Rate The Tracks site. “Inner Wanderings” was the stream provided. 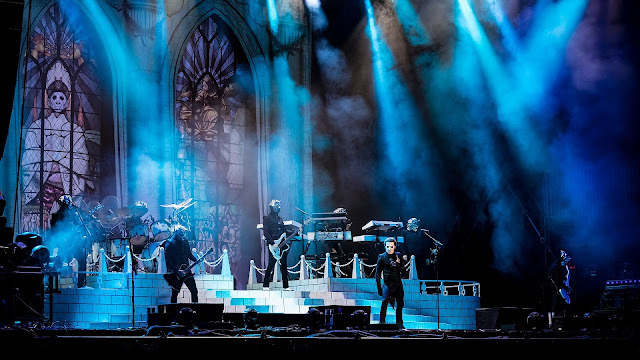 And that served as a taste of what was available on the full recording. The track suggests the human condition and what we find when we look inside for the truth. The main instrument is the viola throughout this extraordinary recording. Admittedly, featuring a stringed instrument as the lead would be and is most difficult. Ms. Olson accomplishes this with a distinctness and quality that is exemplary. High praise goes to her collaborator Crispin Barrymore as well for helping to make this project what it evolved into. I particularly enjoyed the use of the layers of keyboards to accentuate and put an exclamation point on her musicianship. 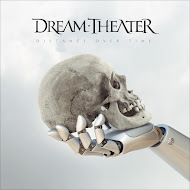 My three favorite tracks came in succession “Life Force,” “Inner Wanderings,” and Heaven’s Gate.” They seemed intrinsically linked to each other and the titles certainly got my attention. 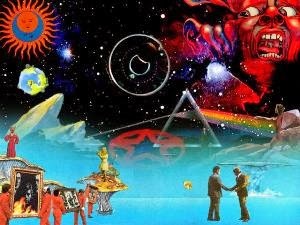 This music serves the listener well as it is meant to. It is soothing, contemplative with a hint of sadness and then there is hope and a shining bright light at the end of the musical tunnel. Karen Olson has a multitude of talents that she brings to bear. It is all on display on 11 tracks that are presented here. This can be your journey or A Hero’s Journey. 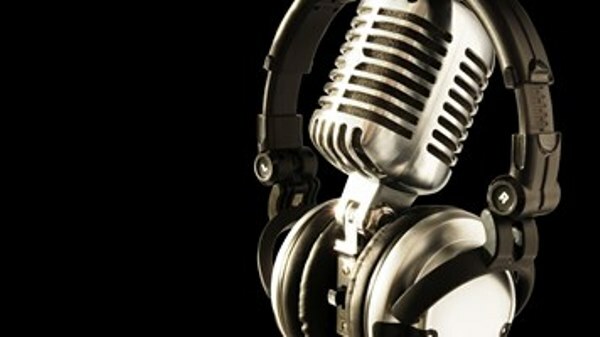 Whatever the music can provide you at any time day or night, it has the power to do so. 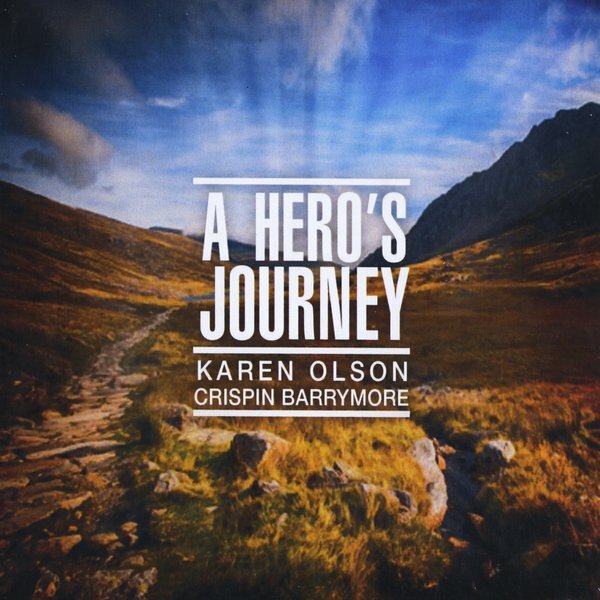 With such clarity and command Karen Olson brings her music to you with grace and the knowledge of an enlightened spirit willing to share her own glimpse of heaven.